2011 Jetta Sportswagen. 2.0L Diesel engine. with leather seats, Bluetooth,panoramic sunroof, Sunroof is inop. right now but it's reflected in the price. All updates done by VW. Reports of 45 mpg highway driving, and diesel engines run forever. Very well maintained car along with no accidents at all. Trade-ins welcome. You can reach me anytime at 843-863-8766. Thanks.... Joe Email us for a Buyer's Order for your bank Buyer's Order for your bank. 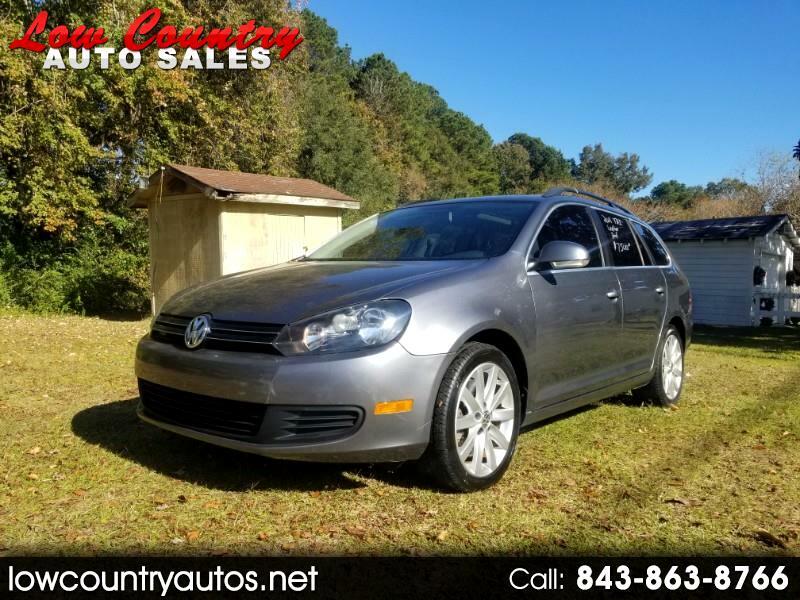 Visit Low Country online at www.lowcountryautosales.com to see more pictures of this vehicle or call us at 843-863-8766 today to schedule your test drive.